The PRP procedure involve withdrawing patient’s own blood (~10cc) and centrifuging it to separate the red blood cells from the plasma (yellow colored blood component). The plasma obtained is then reinjected into concerned areas of the face to improve wrinkles, sagging, volume loss, and scars to achieve a rejuvenated, lifting affect. The treatment will not yield an instantaneous result however, will be appreciated over a period of time as new collagen and tissue repair occurs. Improvement can be seen as soon as one day with mesotherapy or dermarolling and PRP applied to the deep dermis, or as long as six weeks when it is used to revolumize the face. 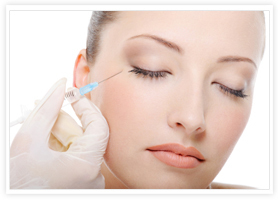 PRP can also be combined with different laser treatments for more dramatic results. We have been finding that the combination of the Erbium resurfacing (Pixel) laser, along with PRP gives even more superior results than the Pixel laser alone. After resurfacing with the Pixel laser, blood is drawn and the PRP is separated out. The PRP is then loaded into a spray gun and sprayed over ones face. Because of the small ablative tunnels created by the Pixel no injection is needed and it is immediately absorbed into the deep Dermis. The healing time is significantly reduced and the results are phenomenal. We also find that PRP can be combined with Thermage to significantly improve results. In this case The PRP is collected and then injected into the deep dermis thru a mesotherapy needle (a very small 30 gauge needle) prior to Thermage treatment. 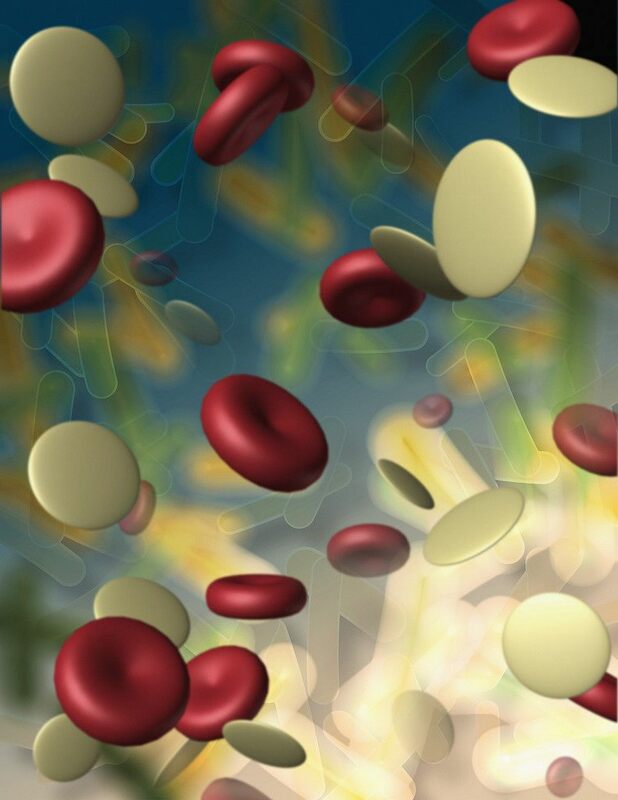 Finally, PRP can be utilized as a stand-alone treatment in one of two ways. The first is thru injection into the deep dermis as a mesotherapy treatment (mentioned above). The second is done with deeper injections. This technique utilizes the PRP to revolumize. The PRP will rejuvenate skin wherever it is placed. It has amazing results when placed in the hands or the skin on the arms or the skin on the legs. If you’d like to learn more about PRP and facial rejuvenation then contact Dr. Humble today or call 310-379-4838.